We provide all types of notary services: notary public, mobile notary, I-9 employment verifications and loan closings in Atlanta. We know you’re busy. Why search endlessly for a dependable notary service? We’ll help you through the notarization process with fast, professional notaries. We’ve provided reliable notary services for 20 years. Our notaries are familiar with most types of personal and business documents. We undergo regular training to handle various forms. 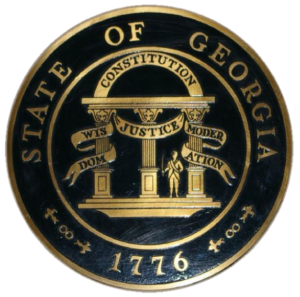 We also stay up-to-date on Georgia’s notary laws through constant education. We are located in Atlanta between Buckhead and Midtown in The Macquarium Building, which is easily accessible from Interstates 85, 75 and 400. Look for us at 1800 Peachtree Street, Northwest, between Peachtree and 26/28th Streets in a 24-hour, security-accessed building with ample parking. We know that you’re busy. That’s why we offer notary public services on weekdays and weekends–evenings too. Our goal is to process your paperwork quickly so that you can go on with your day. Please contact us by phone or email anytime to schedule an appointment.